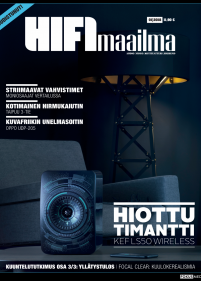 Hifimaailma is specialist magazine for high quality home audio and video (home theater) systems. It offers product reviews and tests, comparison tests, systems reviews, articles, exhibition reports and product/technical news. 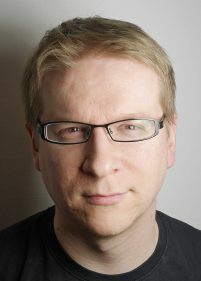 It’s aimed at consumers who are interested in high quality audio/video reproduction and equipment as well as high-end enthusiasts and people who are interested in audio/video technology.